Bollywood star Salman Khan has launched many actors in Bollywood and has recently launched the Notebook stars Pranutan Bahl and Zaheer Iqbal. 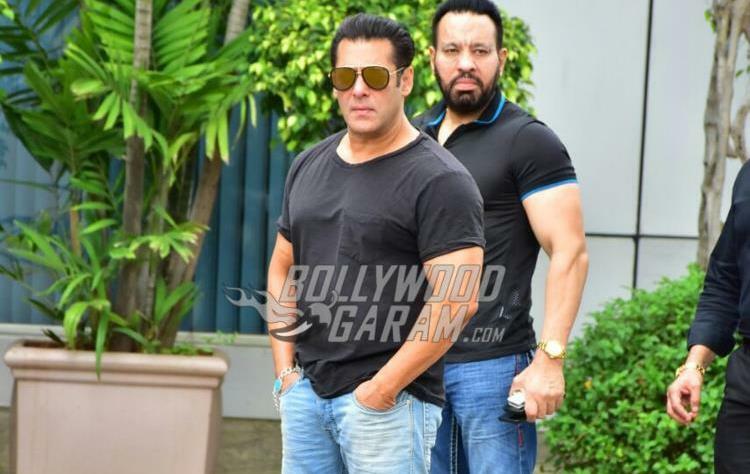 The Dabangg star has now said that he is looking for scripts to launch his bodyguard Shera’s son Tiger. Salman Khan in a recent interview with a leading daily talked about launching manybstars kids in the industry and said, “Shera’s son Tiger is being groomed right now and he’s already being considered by so many producers and directors. Shera feels I will be the best judge of a script for his son, so I am now sifting through scripts. I am yet to find something worthy.” The star had recently also launched sister Arpita Khan’s husband Aayush Sharma in the film Love Yatri in 2018. Salman also launched Aditya Pancholi’s son Sooraj Pancholi in the film Hero in 2015. The actor added that he is happy to launch several kids in the industry and will continue to do so until he can. Salman said, “I will continue to back more kids for as long as I can. Why? Because I was also launched at some point and I think the industry can do with some more fresh talent”. Salman added that all of them work hard to get a nod. On the work front Salman will be seen in the upcoming film Bharat which also stars Katrina Kaif.